Situated beachside Wurtulla in a sought after development, this fabulous unit will suit either the downsizing home buyer or investor. This light and airy villa has 2 generous built in bedrooms. The living and dining areas are flooded with sunshine from the gorgeous atrium. 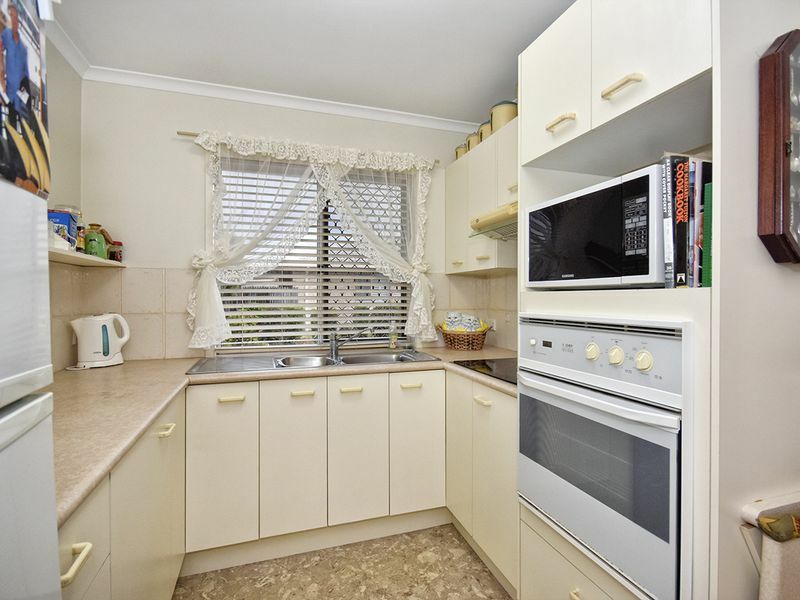 The kitchen is quite large and in good condition as is the bathroom with separate toilet. Situated on a corner with outside access to the lovely outdoor entertaining area and courtyard.